Share your story with our readers! 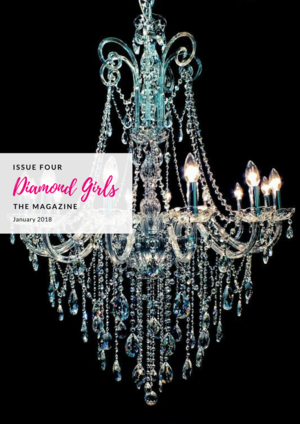 Lifestyle Publication for the fierce, female entrepreneur. Sign up below to receive our Monthly publication! Tools to help you begin, rebrand, or grow your business! YOU are what the world is missing.